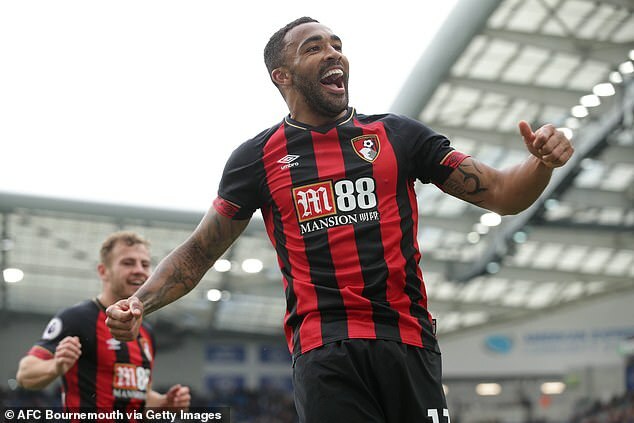 The Cherries star has attracted attention from the Premier League‘s biggest clubs after his England call-up last year. 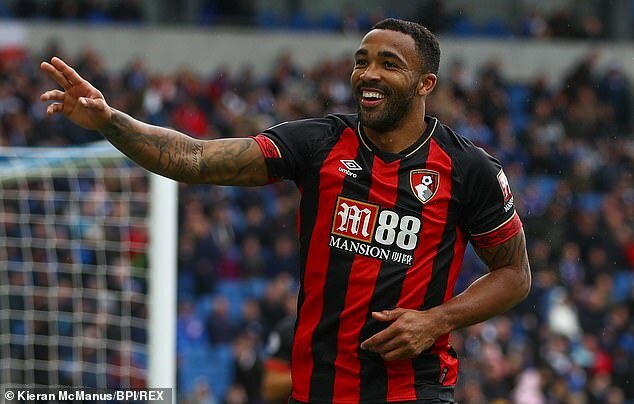 Wilson has insisted that he is happy playing for Eddie Howe’s side. ‘I signed a long-term contract, I’m happy down there, I’m playing football,’ said Wilson, speaking at a Football for Peace initiative dinner. ‘As a professional who’s had the injuries that I’ve had, I just want to play. ‘I’m happiest when I’m on the pitch. I never want to go and be somewhere that I’m not going to play.